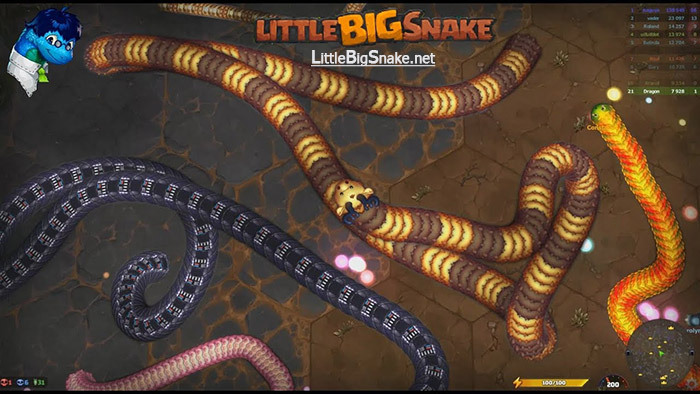 Are you excited about another update in Little Big Snake game? Grab a chance to explore Royal Education program which is designed for newbies. It has been released already, and the main gist of this program is to teach the players, especially the newcomers with some lessons of mastery. The trainer is known as an experienced Samantha Snake, you will follow her instructions to complete your quests, adventures and more. Keep in mind that if you can’t finish the quests, you will get compensation for that, like 100 rubies, 2000 gold. In this update, the achievements have been balanced again, also, there is a new formula for keys that issue on the arena. In addition, there is a daily bonus of New Day that will let you pick up the keys more quickly. All of them sound so interesting, right? Hopefully, this update in general, and the royal education, in particular, will make the game more engaging.